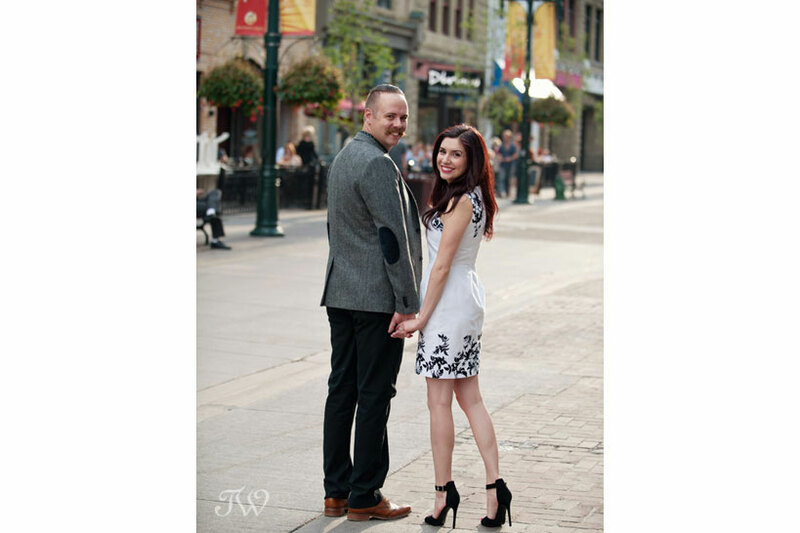 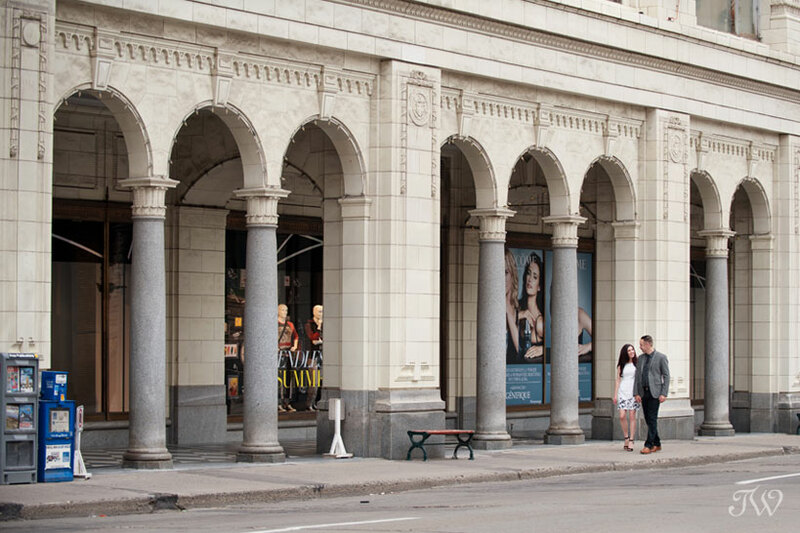 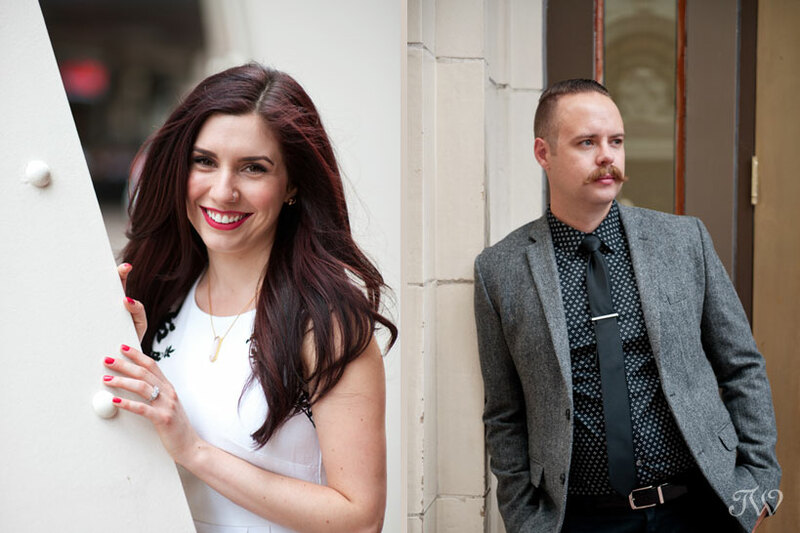 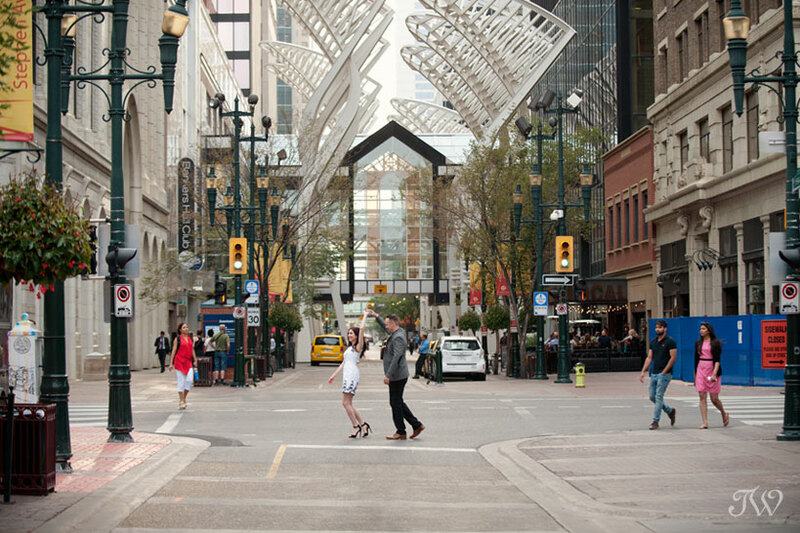 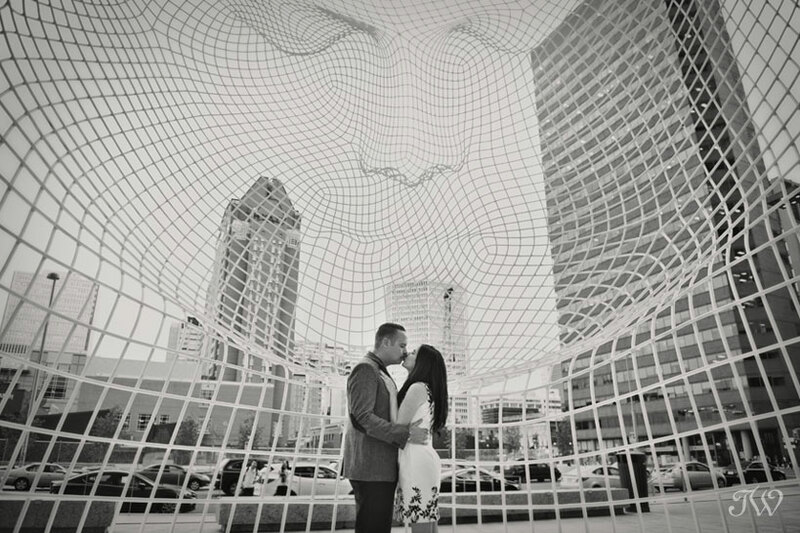 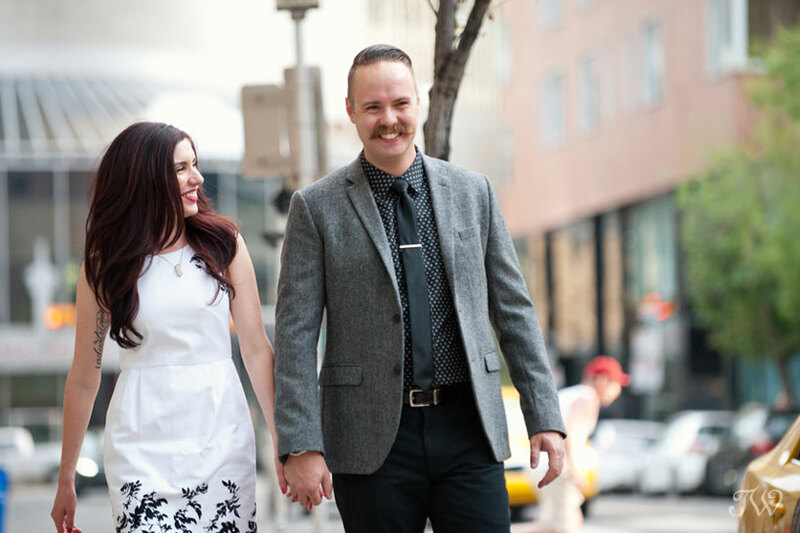 Emily and Aaron chose Stephen Avenue as the backdrop for their engagement session back in August. 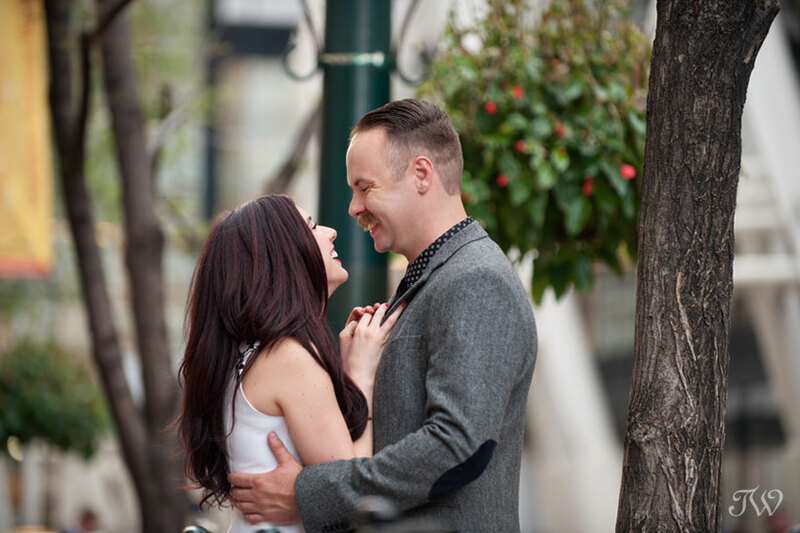 They loved the sandstone buildings and the bustling city feel. 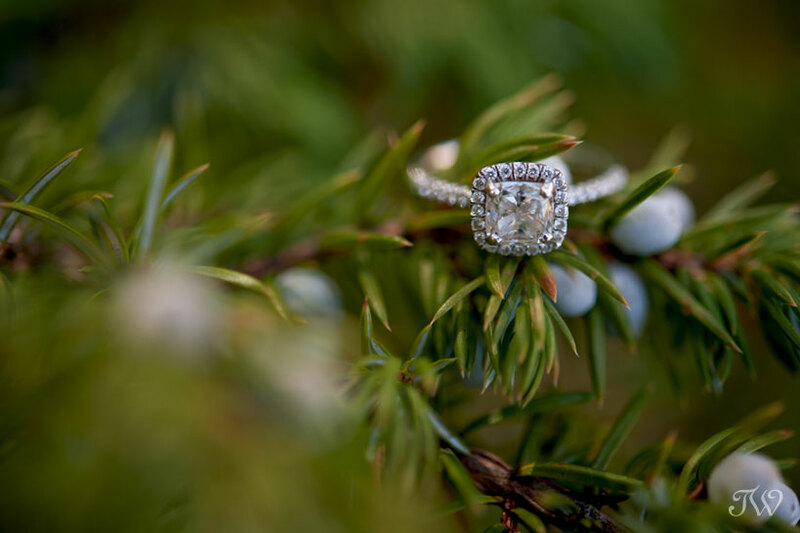 These images make me long for summer’s warm glow on this frosty November morning. 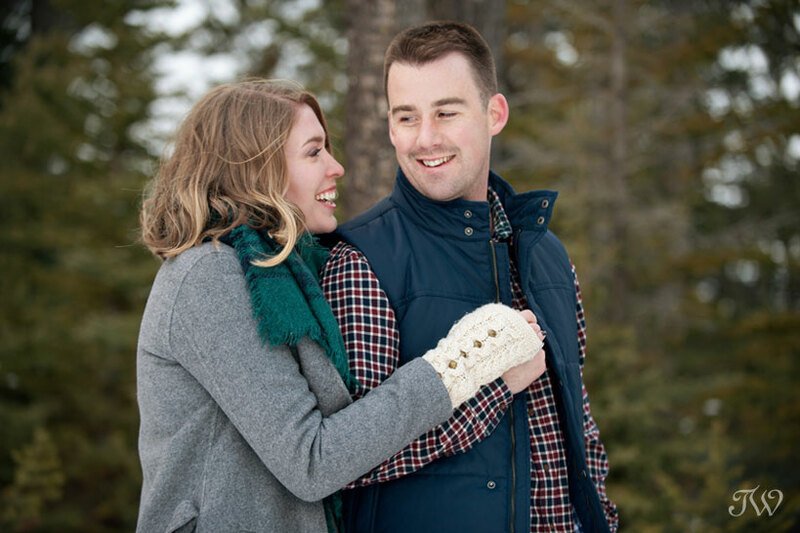 I look forward to a day of romance and ear-to-ear grins with these two when they tie the knot at The Lake House next fall. 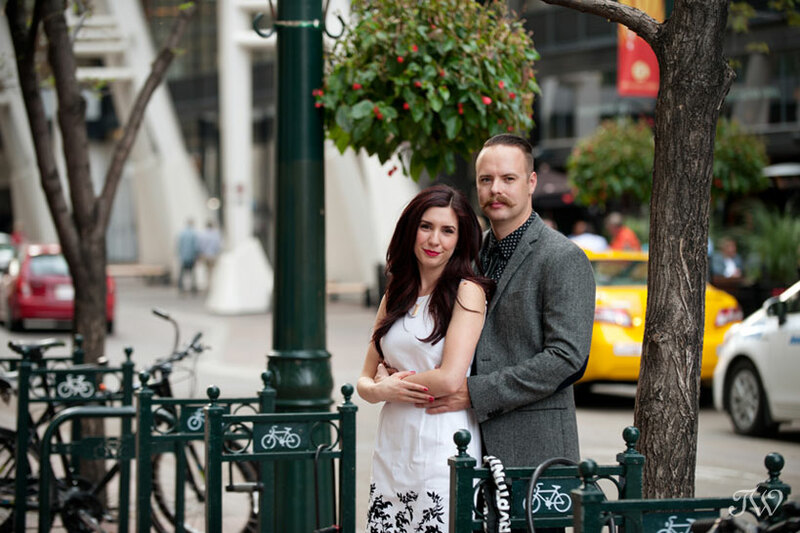 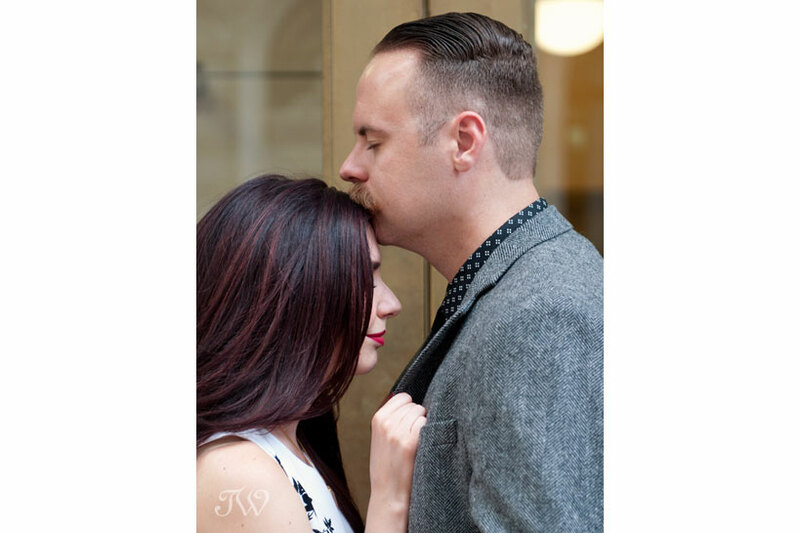 We photographed Kellie and Ryan on Stephen Avenue after their wedding at Central United Church. 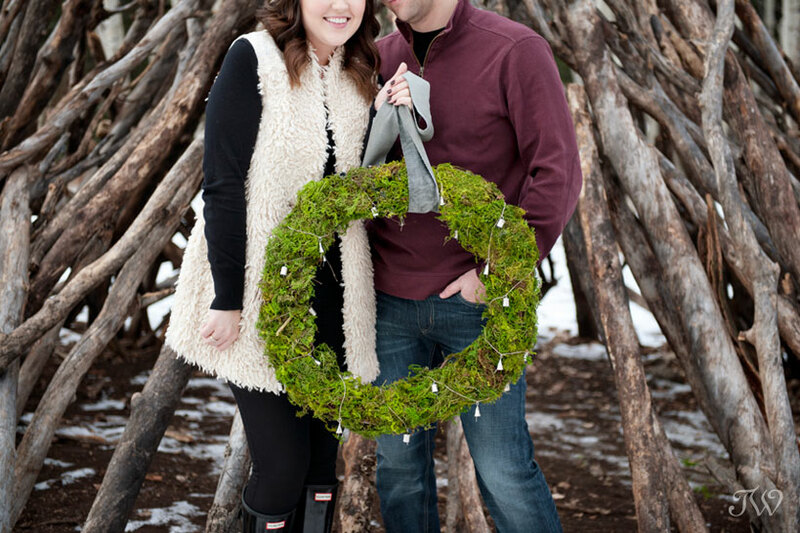 Here’s their sneak peek if you’d like to see. 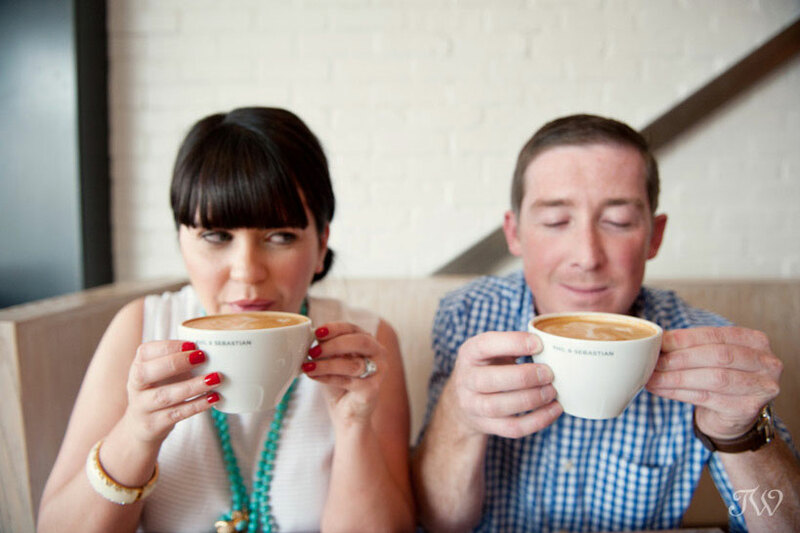 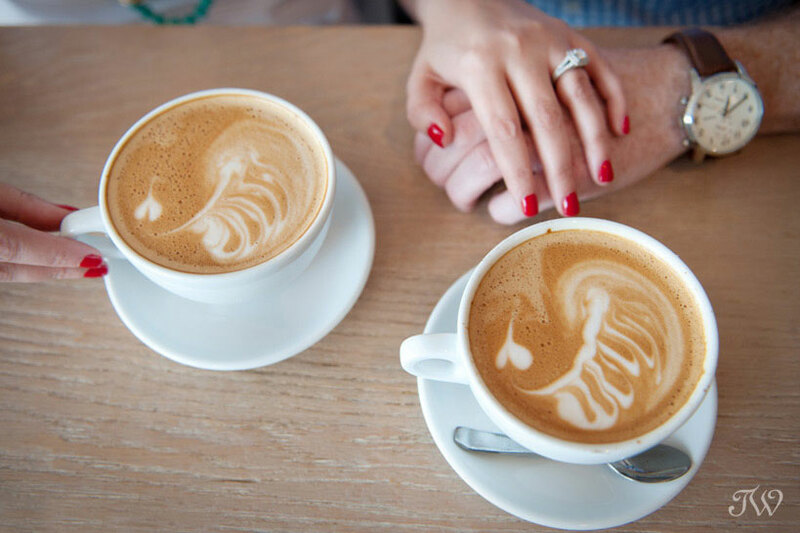 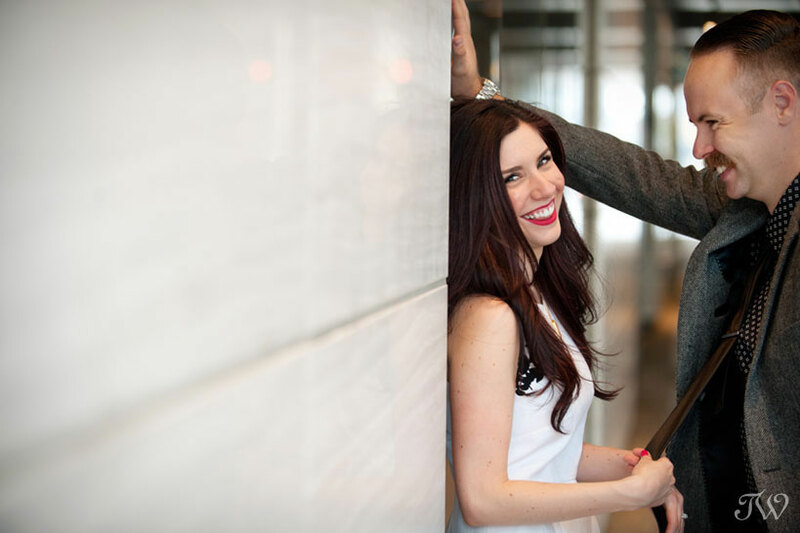 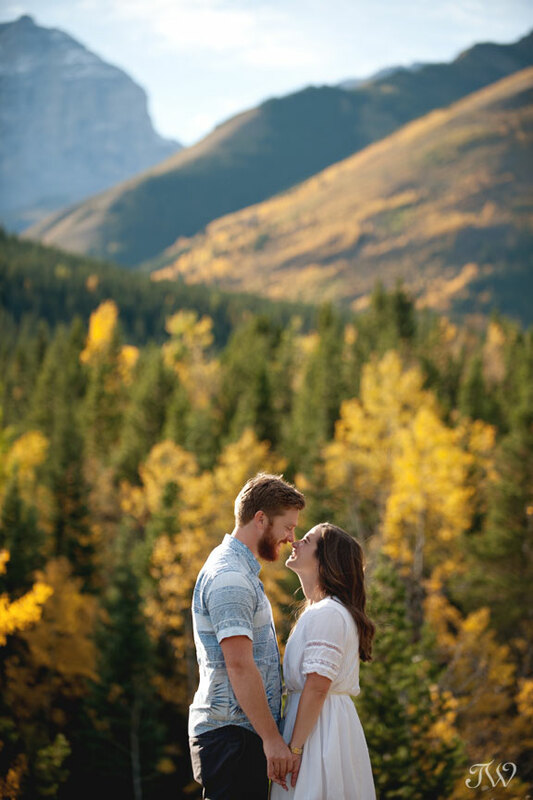 Engagement session captured by Calgary engagement photographer, Tara Whittaker. 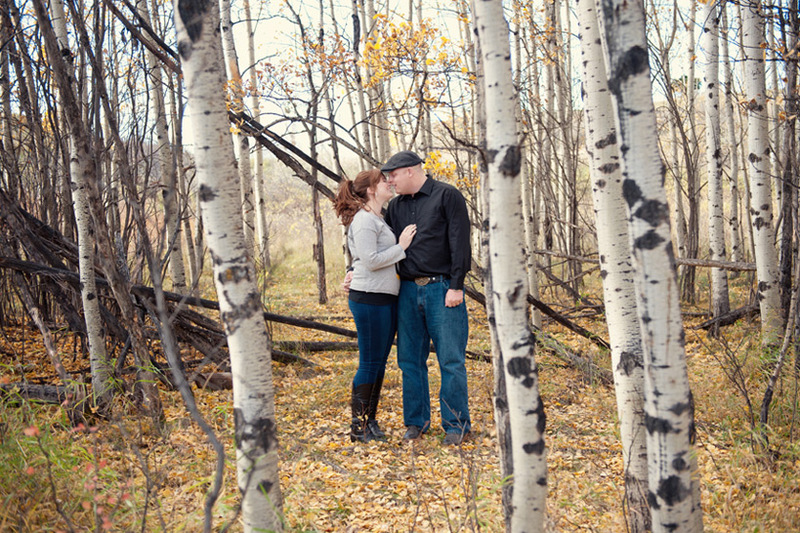 I’ve been looking forward to sharing this Fish Creek Park engagement session. 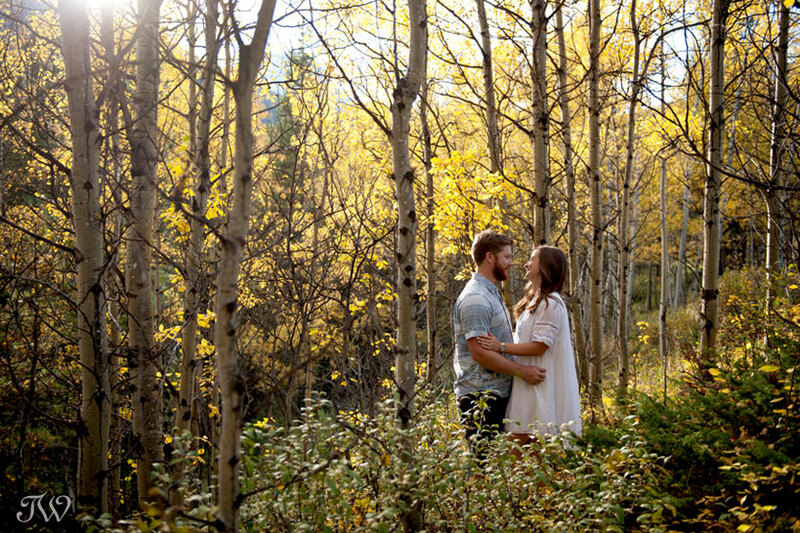 I met up with Bailey and Shane on a perfect autumn evening not long ago. 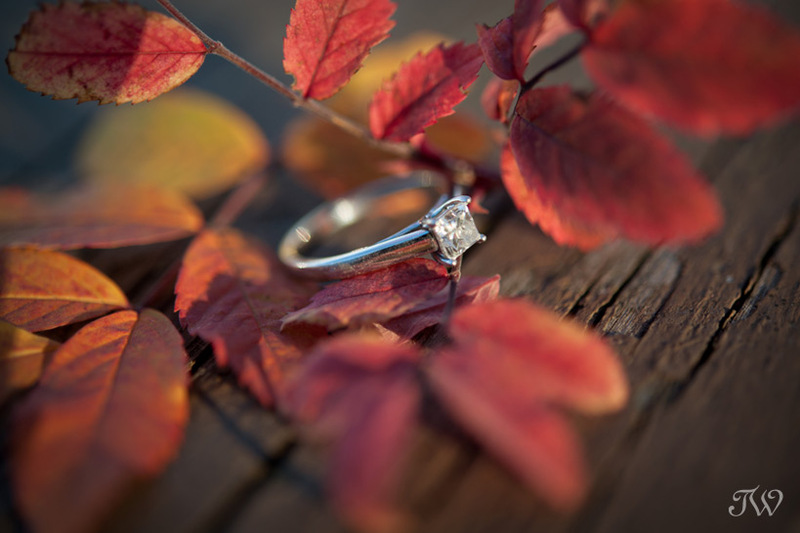 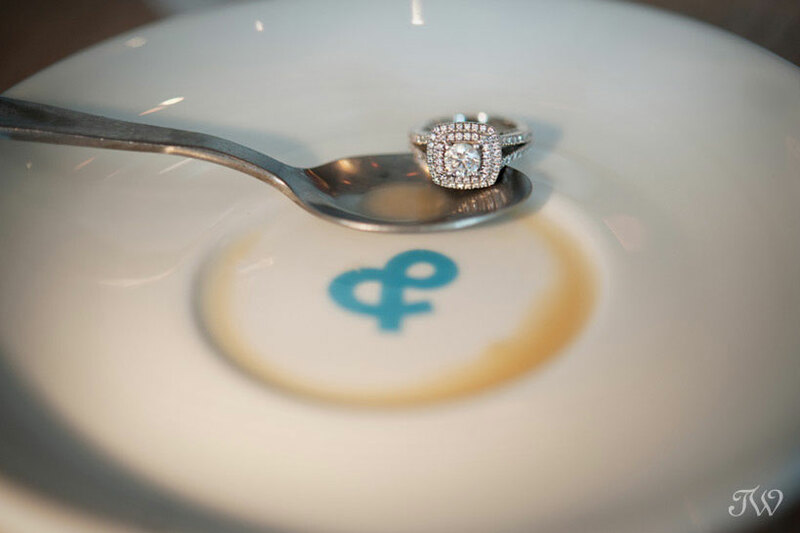 Beautiful colour, beautiful light…beautiful love! 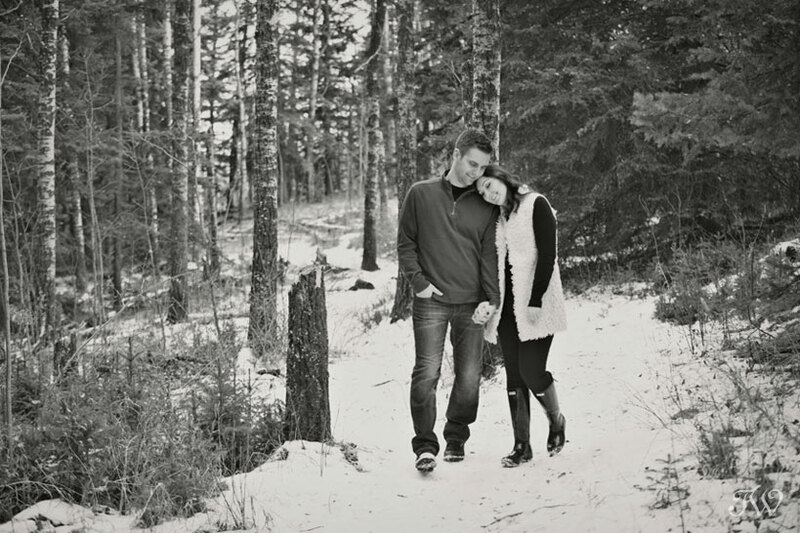 Winter is knocking at our door. 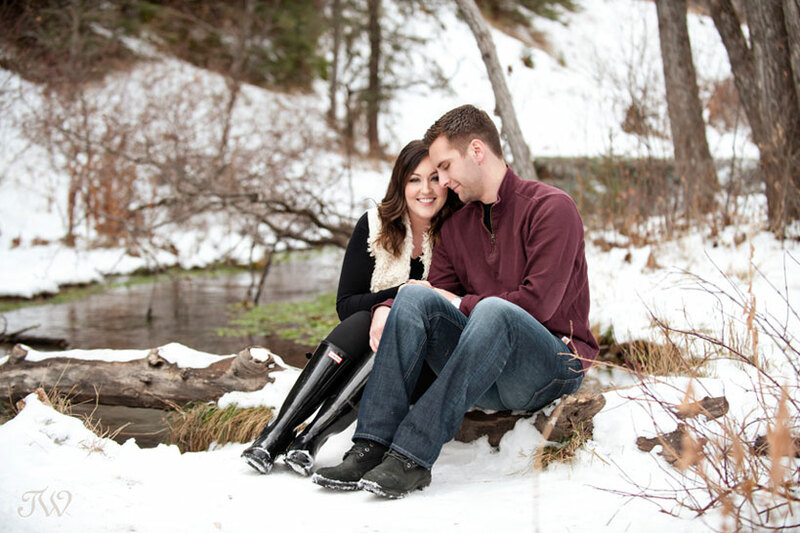 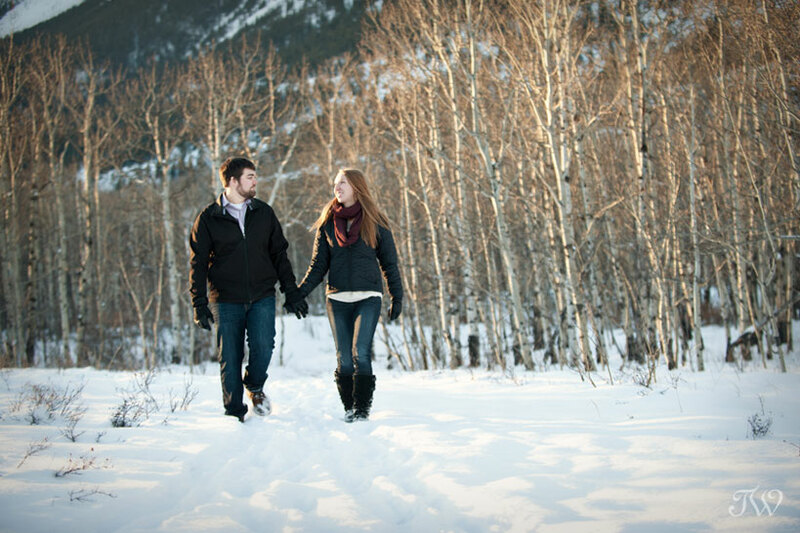 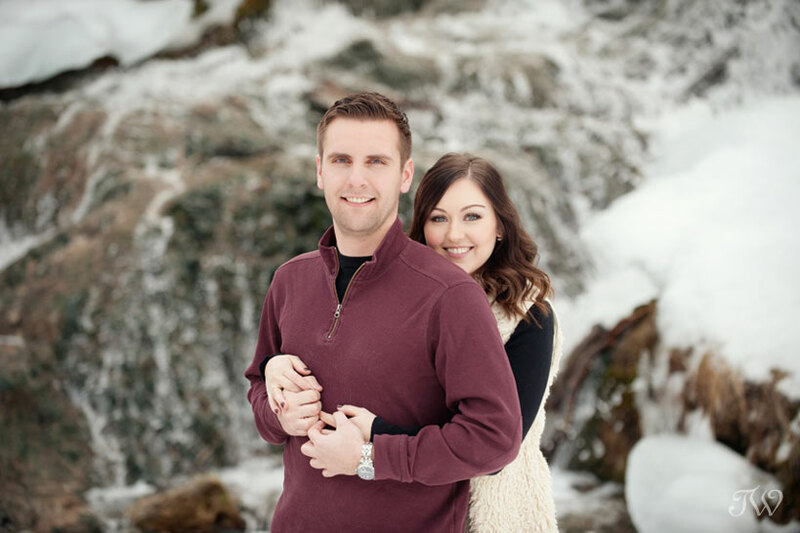 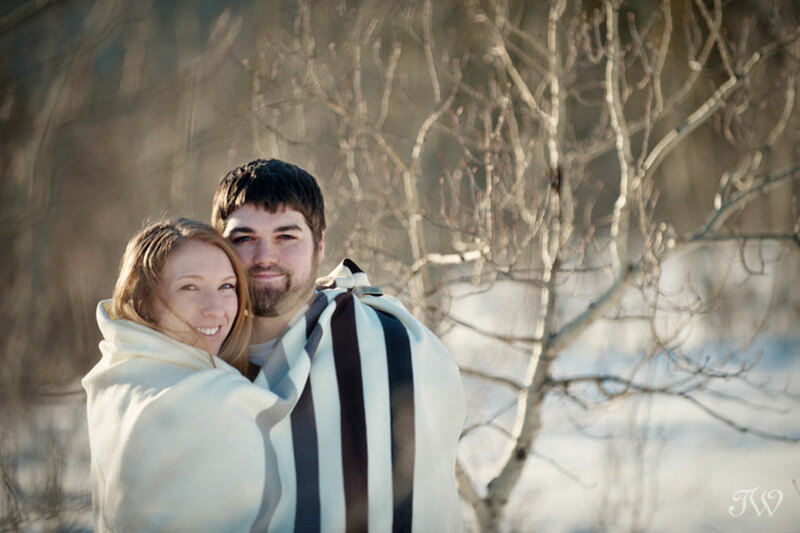 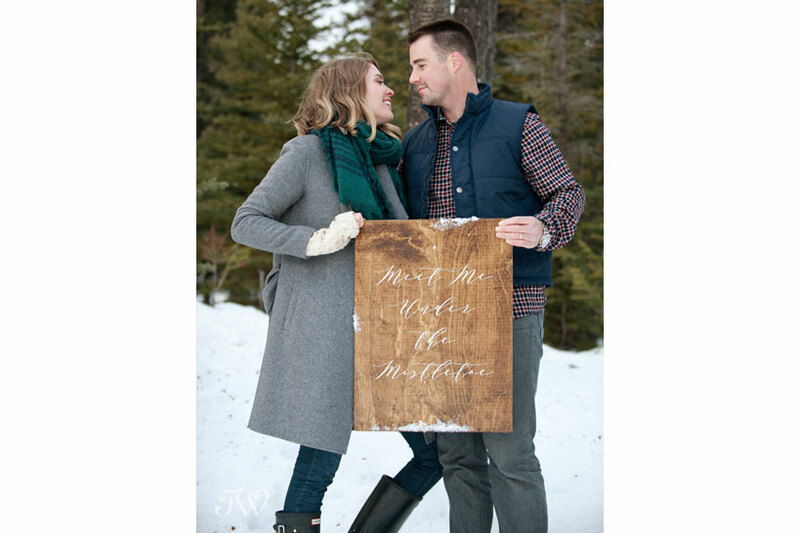 Here’s a snowy engagement shoot in the Rockies, if you’d like to see. 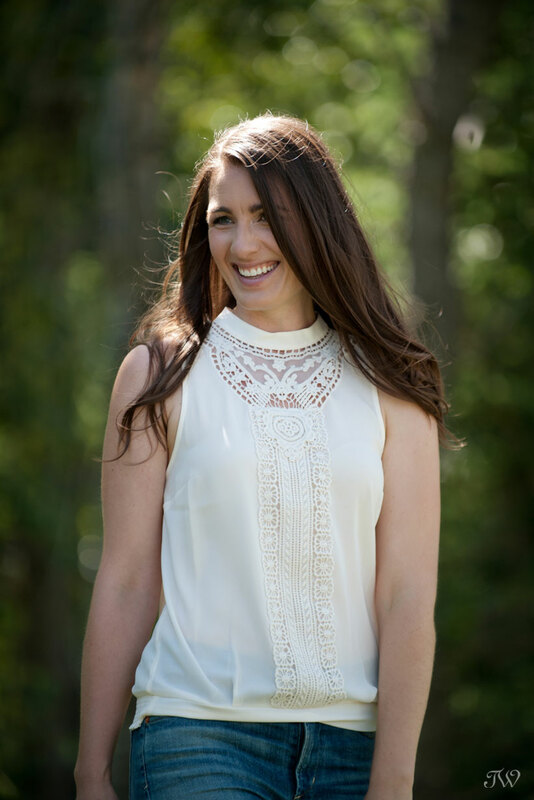 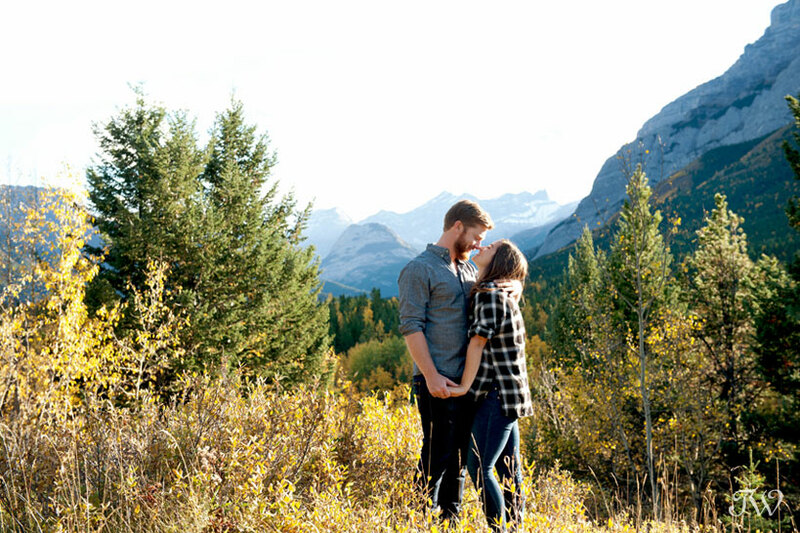 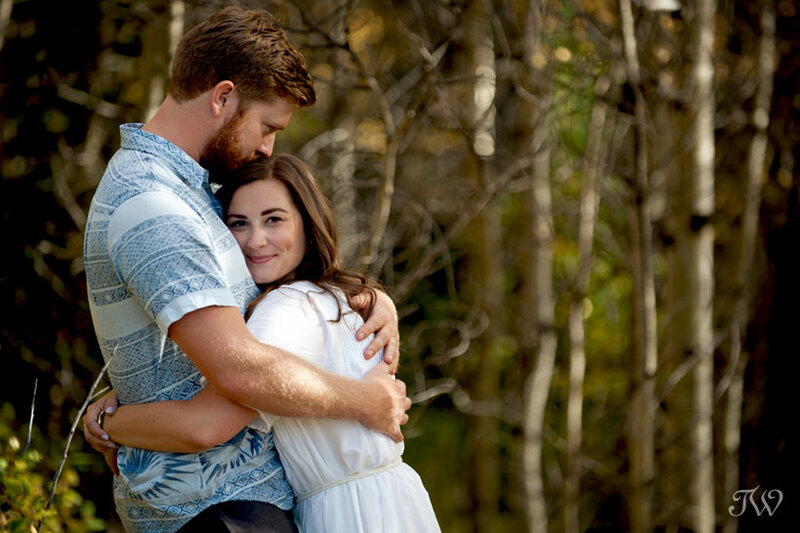 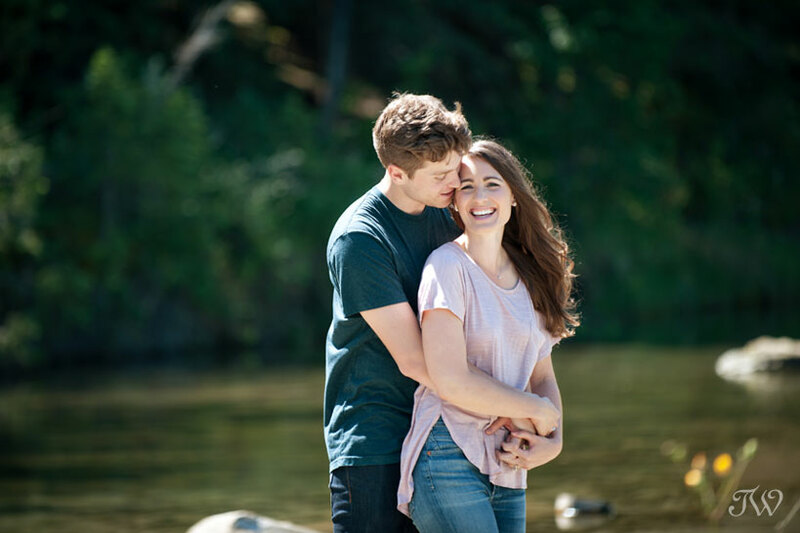 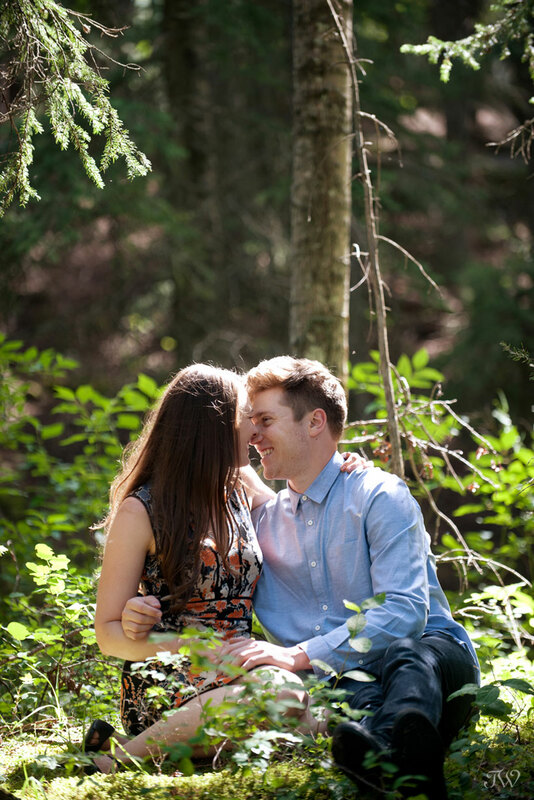 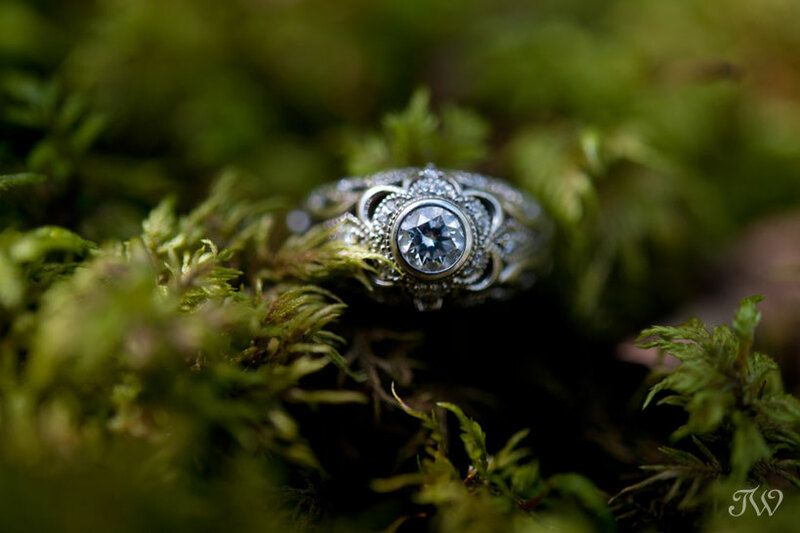 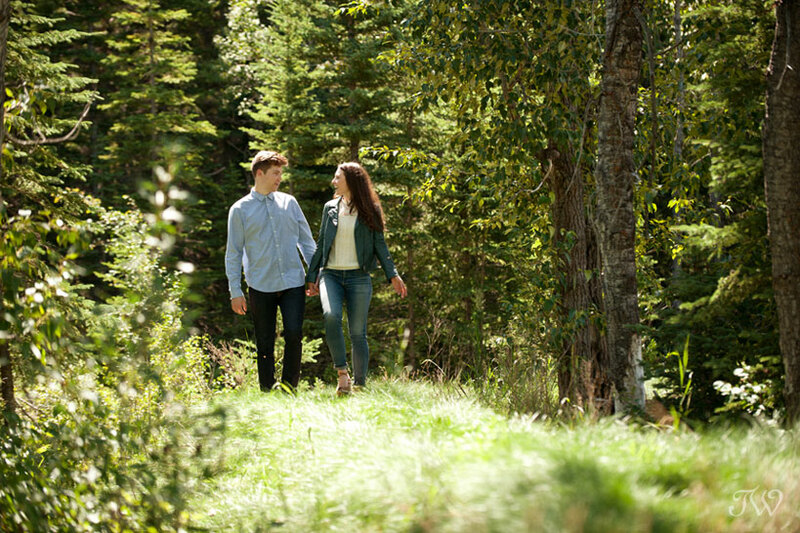 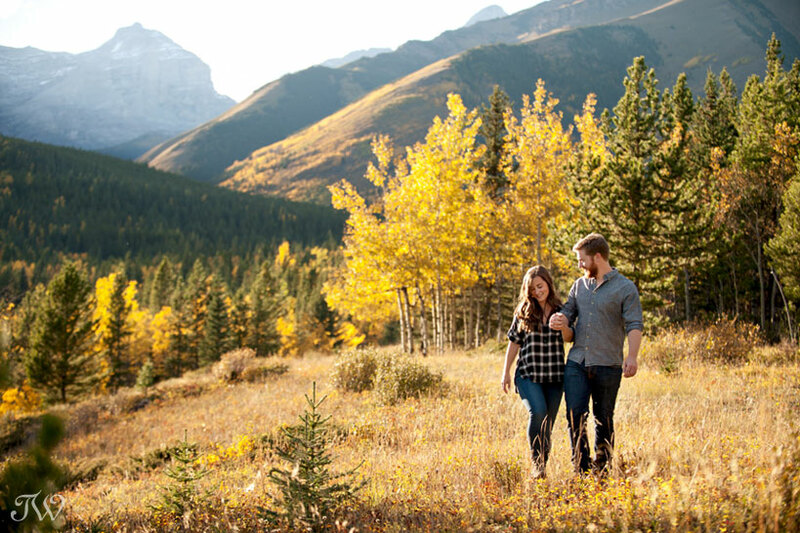 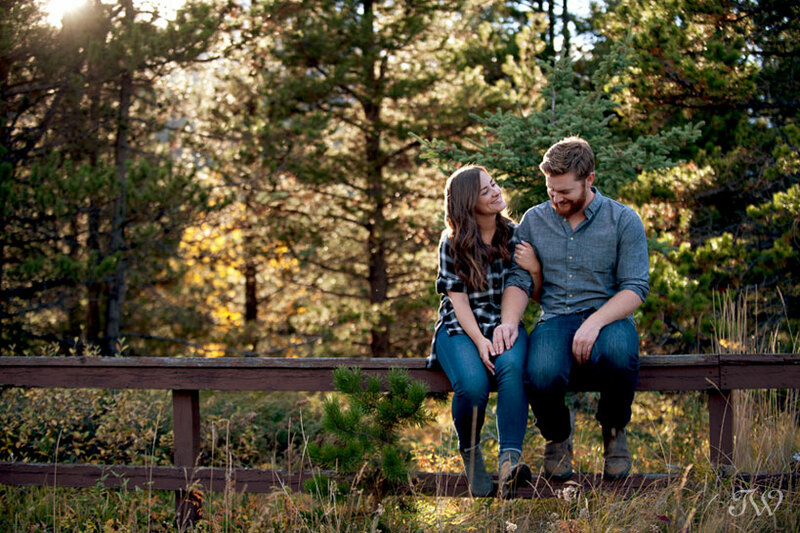 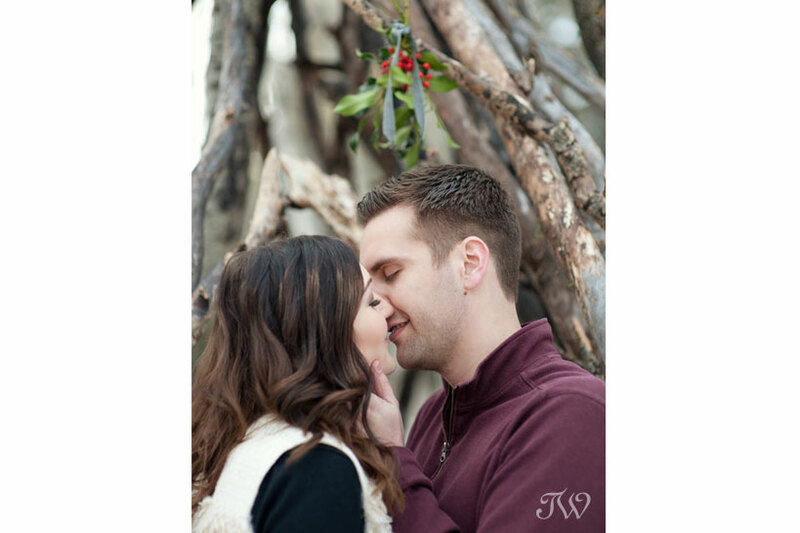 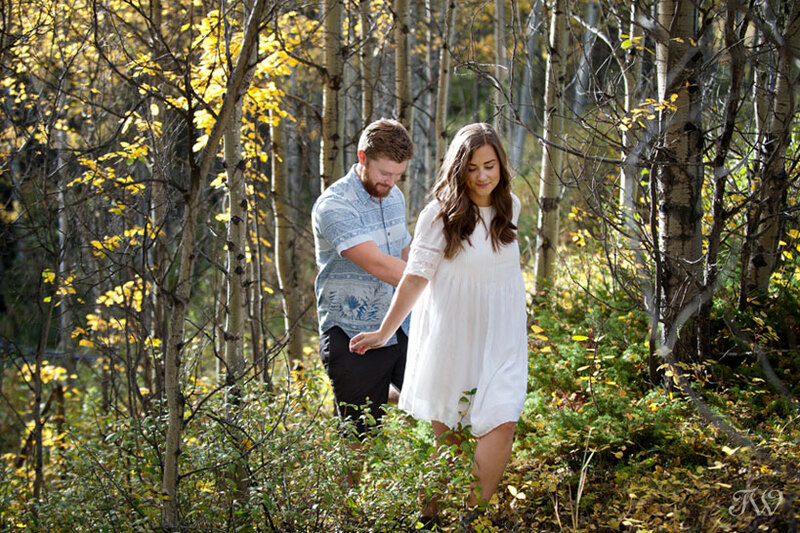 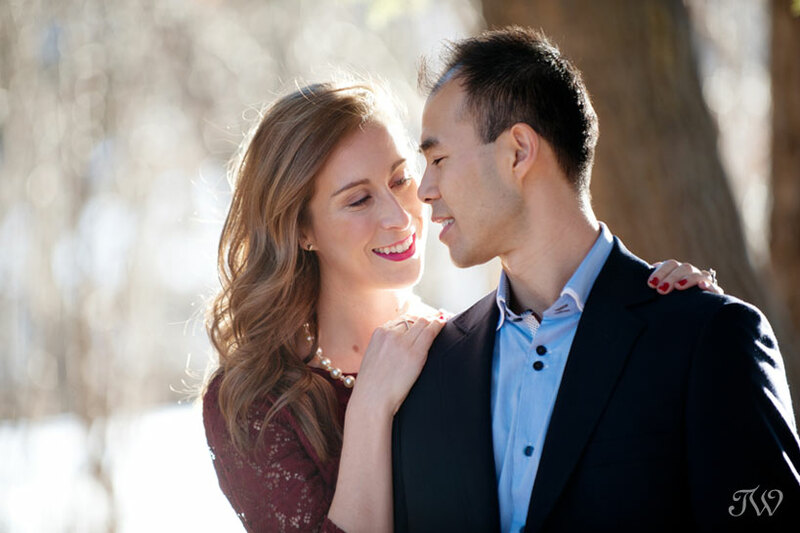 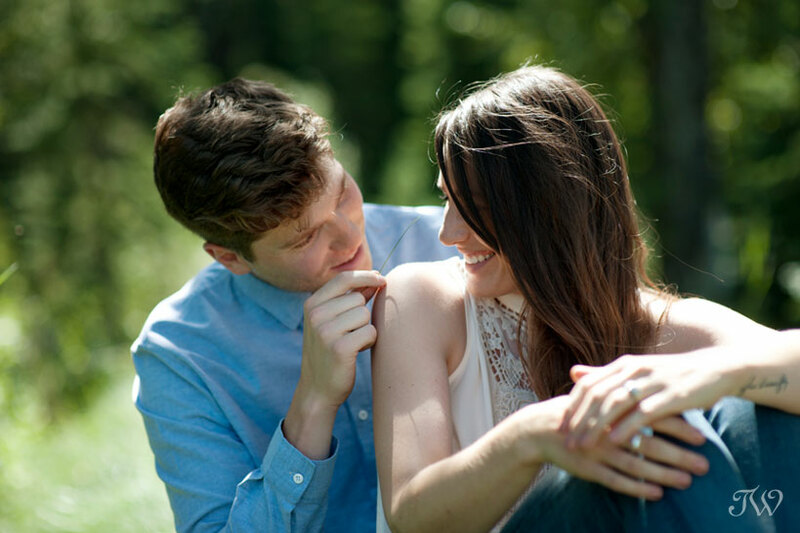 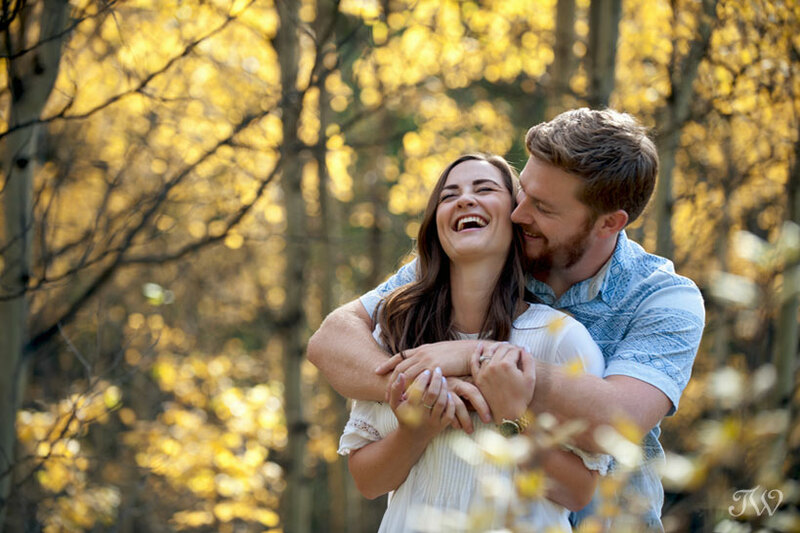 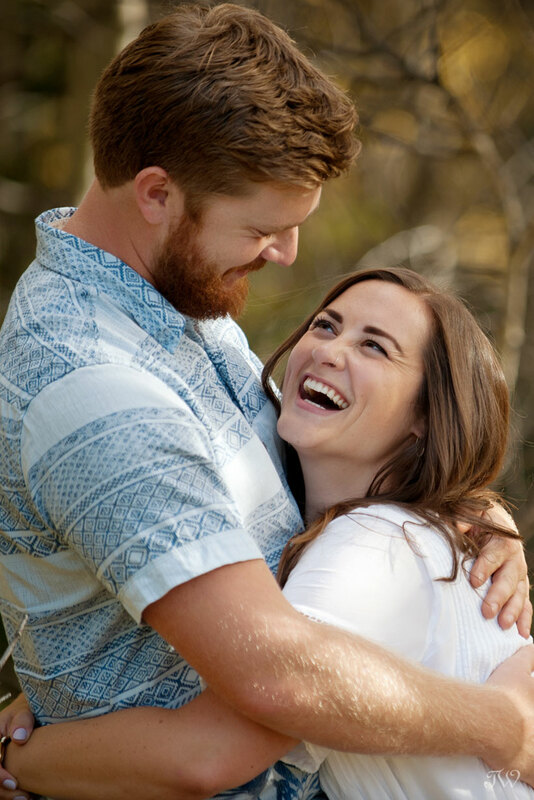 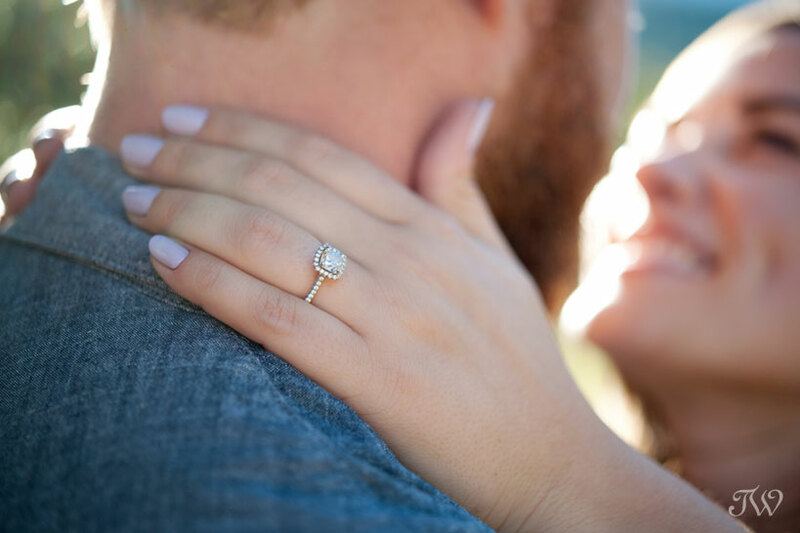 Fish Creek Park engagement session captured by Calgary engagement photographer, Tara Whittaker. 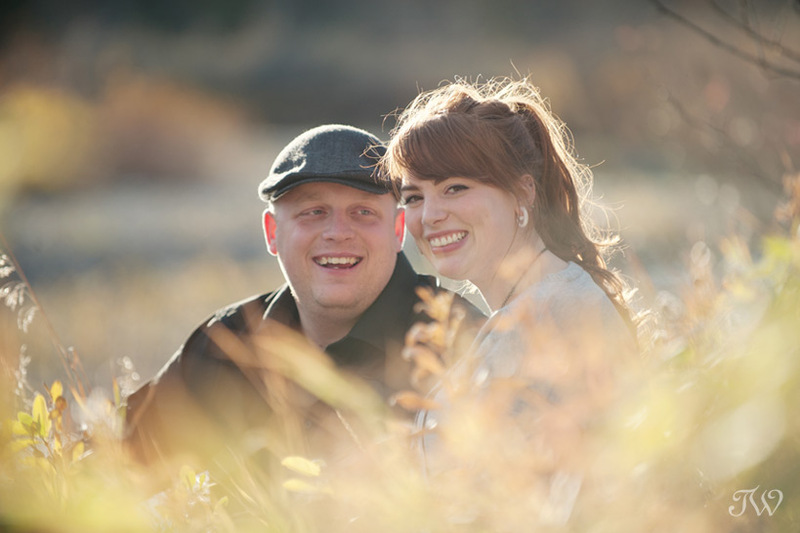 What fun to meet up with Bailey and Shane for fall engagement photos in Fish Creek Park. 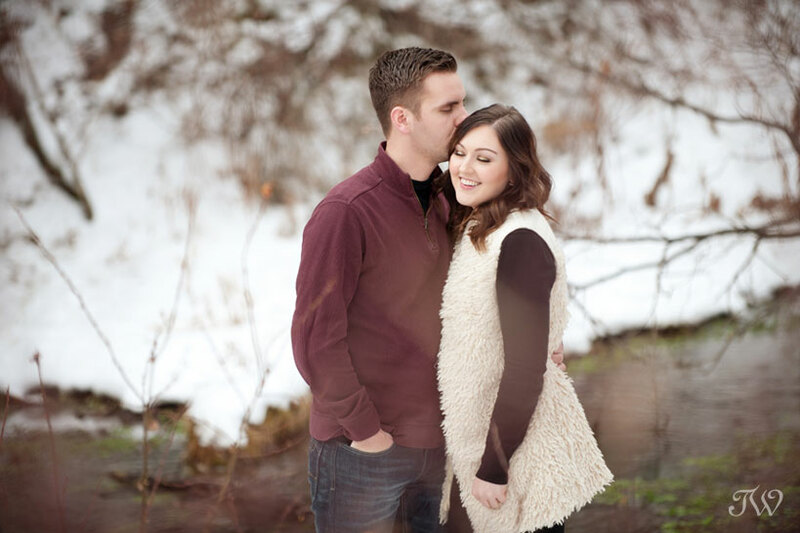 One thing is for sure, Shane really knows how to make Bailey smile. 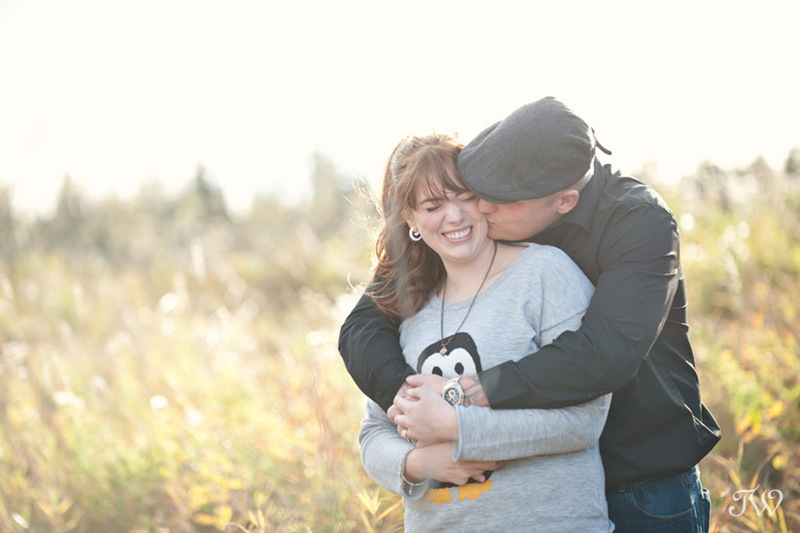 Here’s their sneak peek but watch for the full e-session soon. 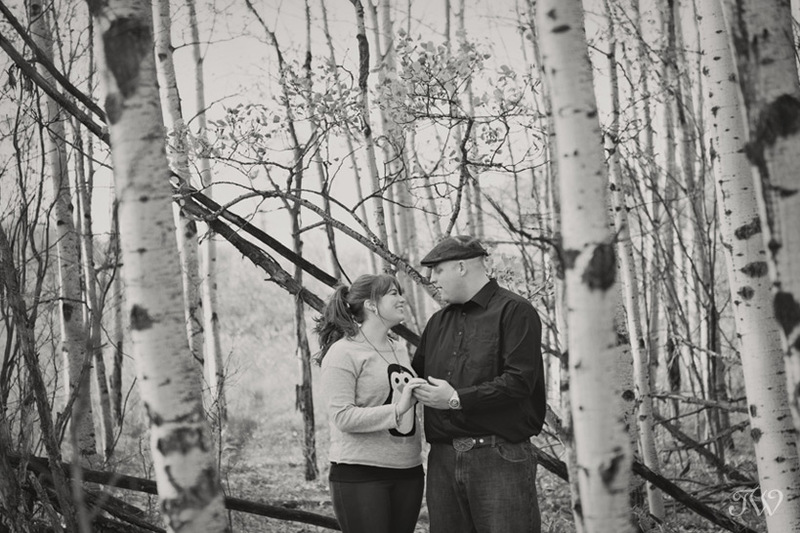 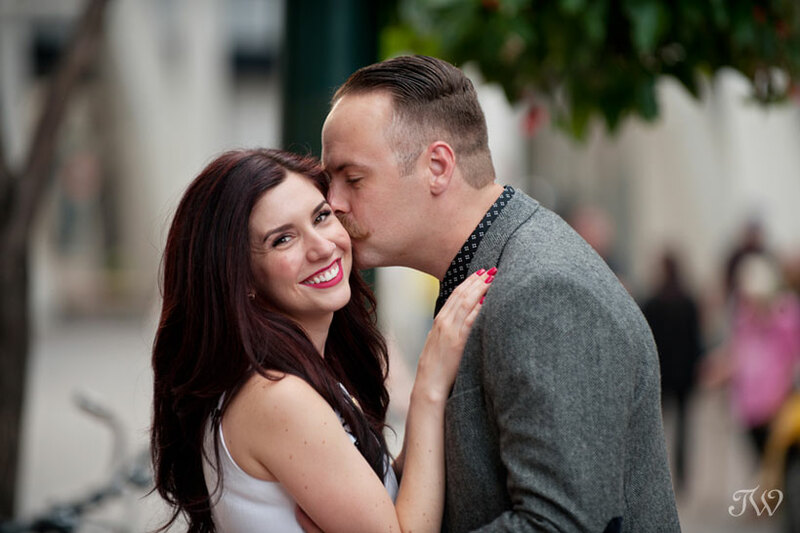 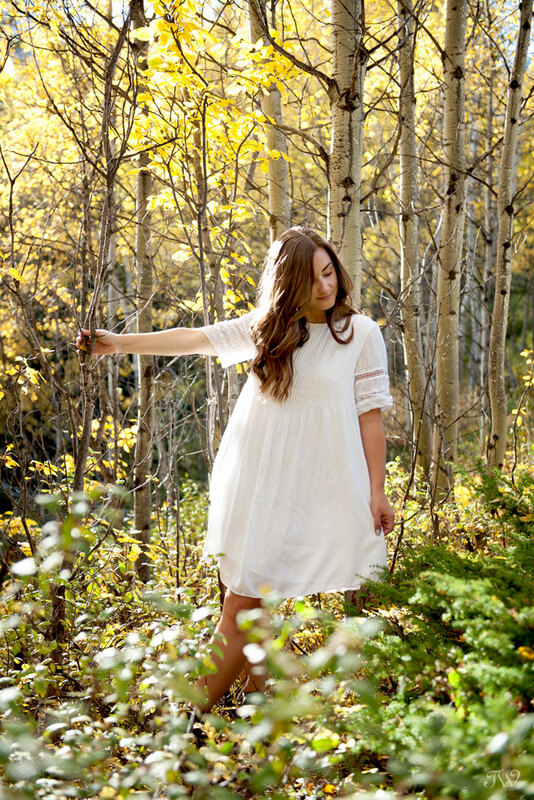 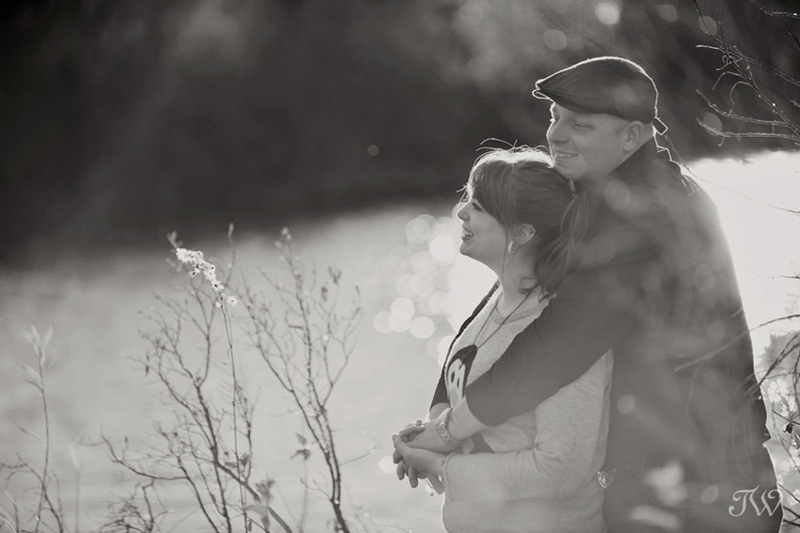 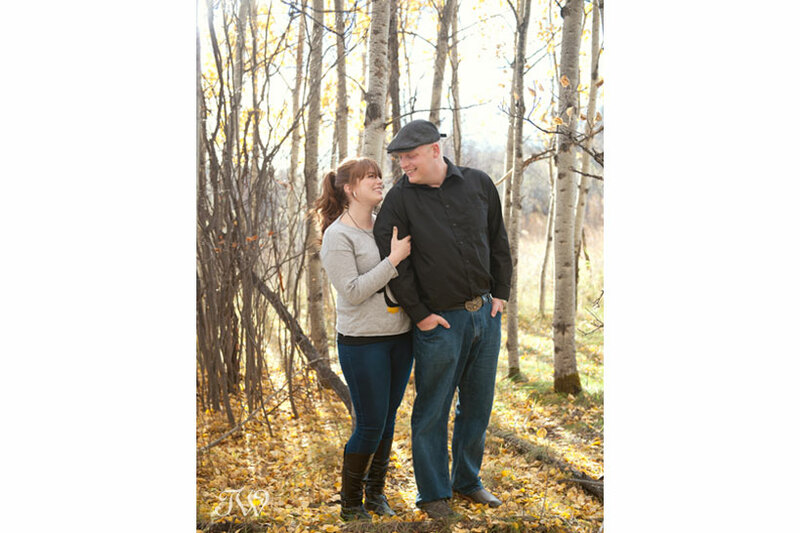 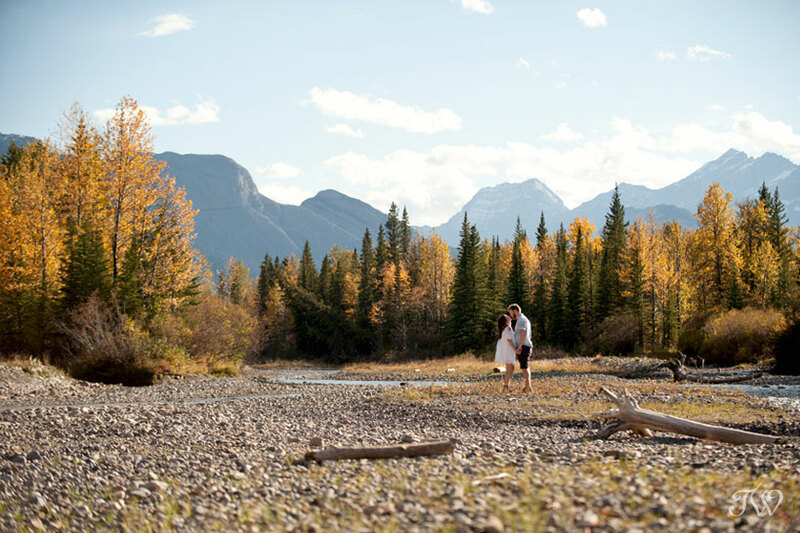 Kellie & Ryan planned their summer engagement session by the Elbow River, if you’d like to see.